Since the term, “Text Neck” was coined in 2008, we’ve been seeing more patients with neck pain and headaches. 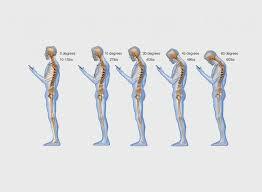 “Text Neck” or now “Tech Neck” is felt to be a repetitive strain injury from constantly looking down to type or read text messages, answer emails or checking social media sites. First, a rare interview with Ty Warner. He’s the creator of Beanie Babies, a popular children’s toy in the late 1990’s. Ty not only eliminated his symptoms, but developed a simple toy called the, “Peek-A-Boo” to prevent text neck from happening. We’ll then hear from spine surgeon, Dr. Ken Hansraj. He’ll discuss the risks, typical symptoms, treatments, and prevention for text neck. 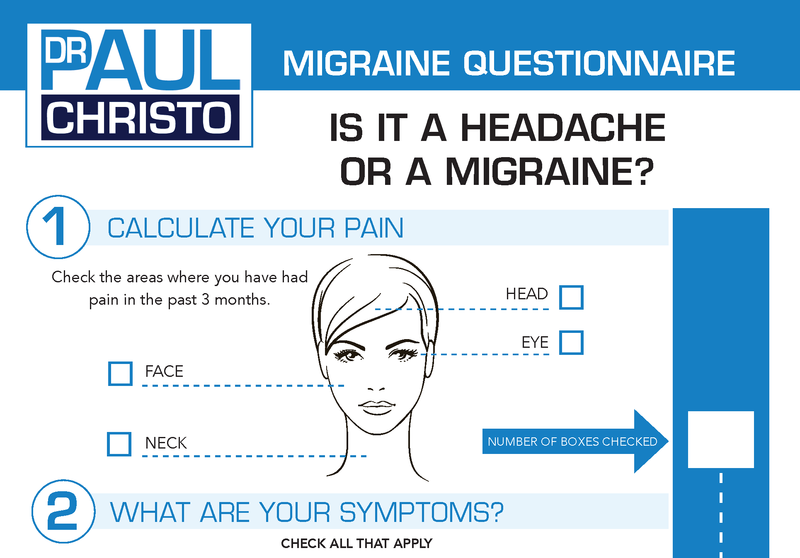 Posted in Celebrity Interviews, Head & Neck Pain, In the News, Neck Pain, Premium, Procedures, Top Pain Reliefs, Uncategorized.